Musing: Why hasn’t this happened yet? 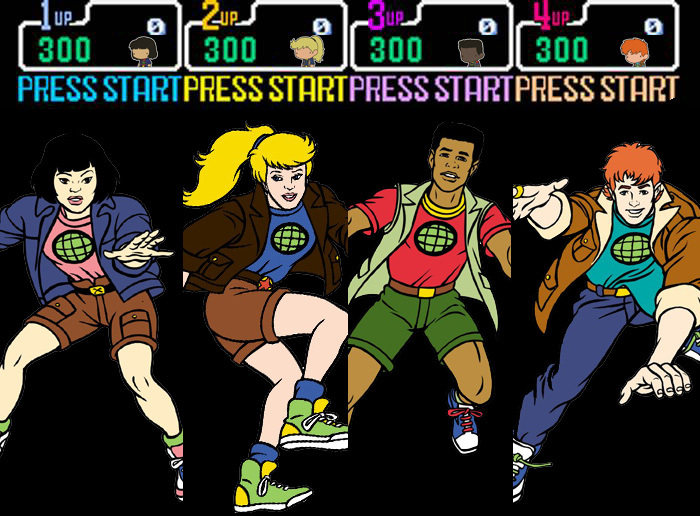 Captain Planet, he’s our hero, he’s going to cut pollution down to zero. Funny enough, I was showing this cartoon to someone yesterday. huh I never saw that. Very cool. That makes me wonder. If this did exist, which planeteer would people fight over getting to play?